Basic campfire management and fire lighting. A campfire is a special shared activity for children with lots of opportunities for learning and social development. 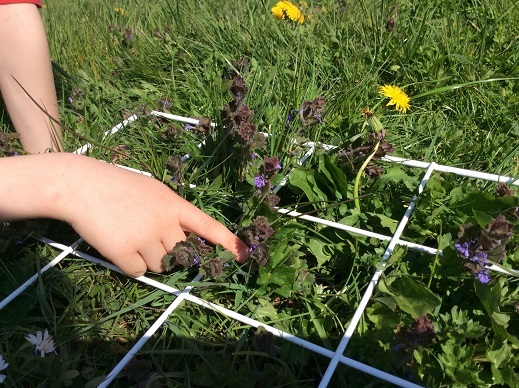 Starting an outdoor learning programme in your school grounds. A hands-on course to look at realistic, practical and simple ways to develop and deliver effective learning and teaching. We can demonstrate a range of activities from EYFS to KS2. What next? We can re-visit to appraise your action plan, play opportunities and practicalities; carry out risk/benefit analysis and health and safety assessments; prepare / adapt topic and session plans; run sessions with groups of children to help support staff on their outdoor learning journey.